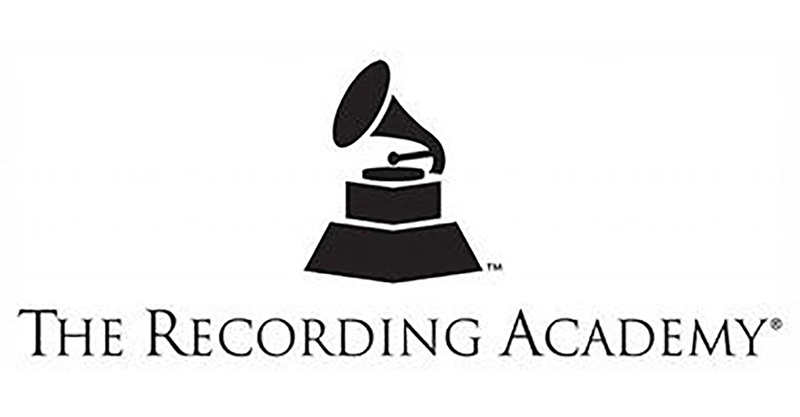 Legacy Recordings, the catalog division of Sony Music Entertainment, has received nine nominations at the 61st GRAMMY Awards. The nominations span a diverse group of categories and artists, including country legends Willie Nelson and Loretta Lynn, soundtracks to popular films and television shows, progressive-rock outfit The Alan Parsons Project and musical comedy hero “Weird Al” Yankovic. CBS will air the 61st GRAMMY Awards live from the Staples Center in Los Angeles on February 10. That same week, Sony Music artist Dolly Parton will be honored as the 2019 MusiCares Person of the Year at an all-star tribute that will include performances from Willie Nelson, Vince Gill, Don Henley, Kacey Musgraves, Mavis Staples and more. A full list of our nominated artists and projects is below. Our sincerest congratulations to all the nominees!